There are a variety of ways to get involved during Holy Week at Elim! 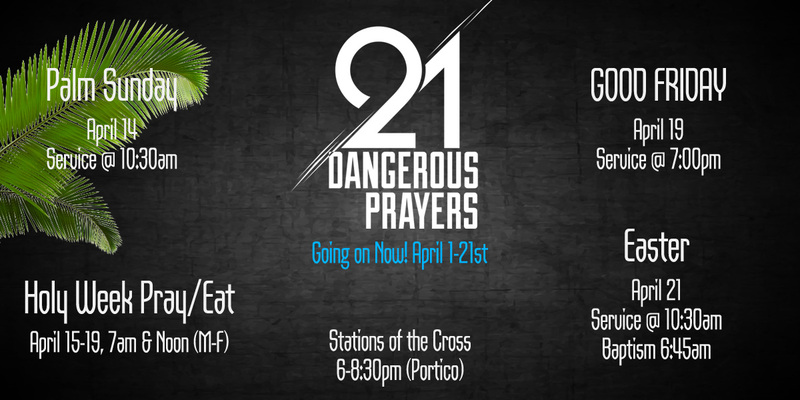 April 15-20 – Holy Week Pray / Eat (Monday-Friday) Join us for breakfast or lunch, 7am and 12noon! 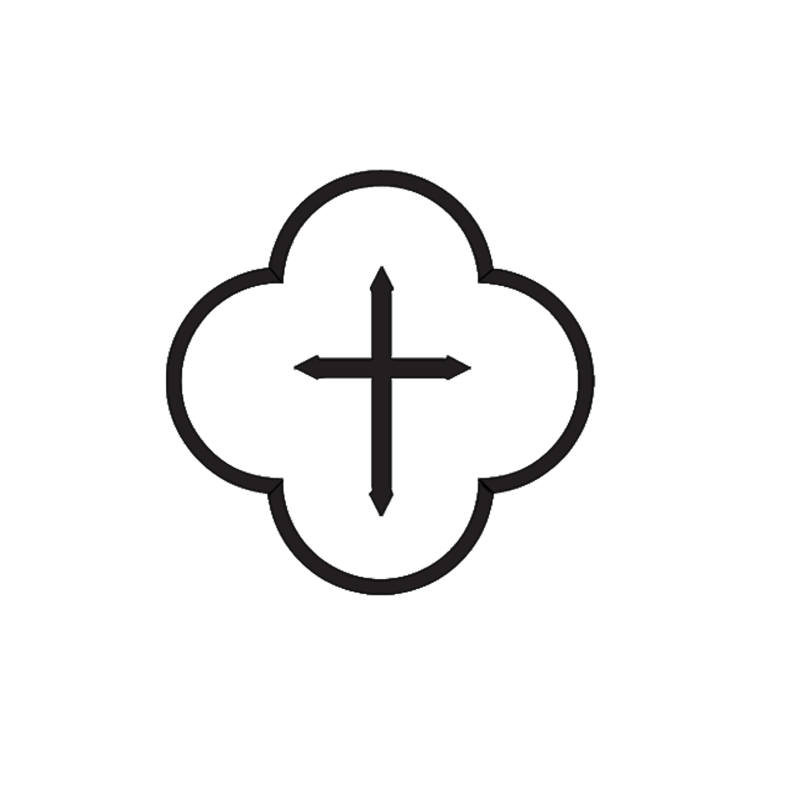 April 21 – Resurrection Sunday (Easter), 6:45am Baptism, 8:30-10:00 Continental B-fast, 10:30 Worship. Why do we open Emergency Shelters?